Kyla Alissa Pratt was born on September 16, 1986 in Los Angeles, California to mother, Kecia Pratt-McCullar and father, Johnny McCullar. Her mother is a school teacher and her father a professional basketball player. At the tender age of 8, Kyla’s acting career began when she made an appearance in several commercials for Nike opposite WNBA stars Cynthia Cooper, Lisa Leslie and Sheryl Swoopes and an interactive computer game. In 1995 she made her first television appearance. Where she played the role of Mindy in Barney & Friends and then in the following year was a guest star in an episode of Friends, followed by roles in Smart Guy, Sister Sister, Family Matters, Lizzie McGuire, Moesha, The Parent Hood and The Parkers. Later on in her career she won a role in the UPN series One on One which ran from 2001 to 2006 as Breanna Barnes. During that time she also played the voice of Penny Proud; a character in the Disney Channel animated series: The Proud Family. She also played the voice again in The Proud Family Movie in 2005. Outside of acting in various television series, Pratt has also appeared in several feature films. She played a role in Love and Basketball in 2000, Fat Albert in 2004 and Maya Dolittle in both Dr. Dolittle sequels in 1998 and 2001. She also did a song for the movie Dr. Dolittle 2. She also reprised her role as Maya Dolittle in the direct-to-dvd releases of Dr Dolittle 3, Dr Dolittle: Tail to the Chief and Dr. Dolittle: Million Dollar Mutts in 2006, 2008 and 2009. One of her more recent projects was her appearance in Hotel for Dogs when she co-starred with Jake T. Austin and Emma Roberts. 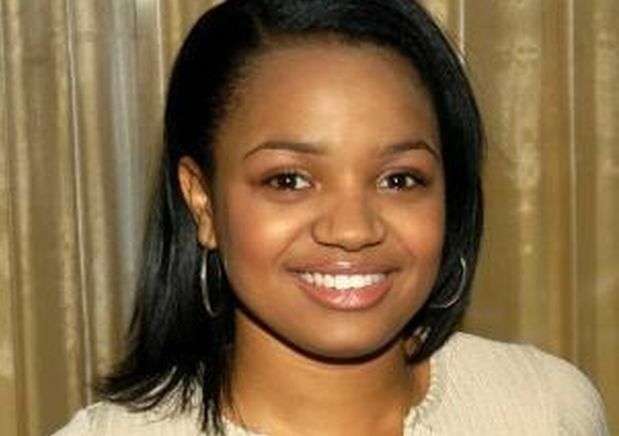 Kyla Pratt currently lives in Los Angeles, California and attends the Hamilton Academy of Music along with actors, Will Rothhaar, Shia LaBeouf, Emile Hirsch and Zoma Crum.